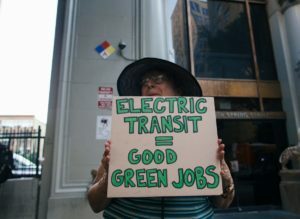 The electric road to zero emissions has hit a gas pocket. From Capital & Main, October 2017. 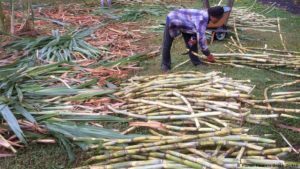 Hawaii swaps big sugar for green sugar. From Deutsche Welle, May 2017. 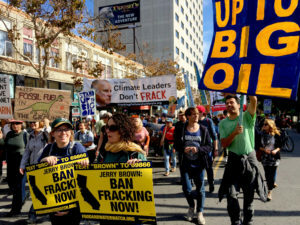 Chevron, Aera Sue to Block Voter-Approved Fracking Ban. From DeSmog, March 2017. 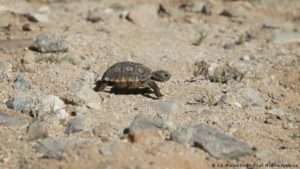 U.S. Marines re-home desert tortoises. From Deutsche Welle, May 2017. 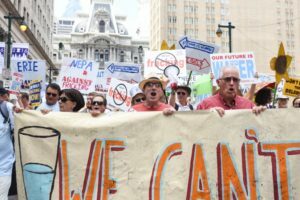 Environmentalists Cite Irreparable Harm to Halt Mariner East 2 Pipeline. From DeSmog, February 2017. 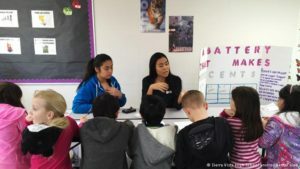 Burned by slow response to lead polluter, Los Angeles community takes matters into its own hands. From DeSmog, May 2016. 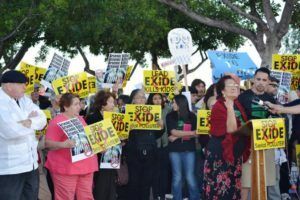 Neighbors decry rush to open Aliso Canyon natural gas storage facility. From DeSmog, April 2016. 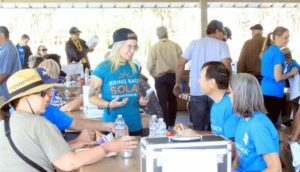 What killed Nevada’s solar industry? From DeSmog, May 2016. 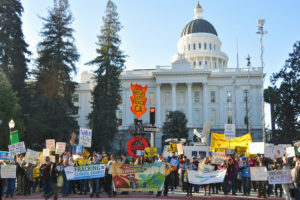 BLM Slammed For Downplaying Threats From Fracking in CA – Again. From Desmog, January 2017. 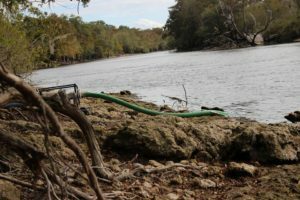 Critics call Sabal Trail pipeline Florida’s DAPL. From DeSmog, November 2016. 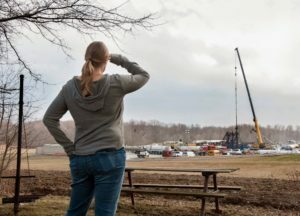 Sunoco claims eminent domain to seize land for pipeline. From DeSmog, August 2016. 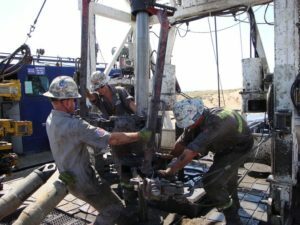 Oil companies cheat oil field workers out of millions in wages. From DeSmog blog, June 2016.